A new study by researchers at the University of Toronto and other universities is highlighting the association between concussions and the risk of suicide. The study, published in JAMA Neurology, found that the risk of suicide is twice as high for people who had at least one concussion compared to those who had not. Dr. Michael Fralick, a general internist and trainee in the department of medicine’s Eliot Phillipson Clinician Scientist Training Program, led the research team that conducted a systematic review and meta-analysis of several other studies that explored the association between suicide and concussion. They found there was a heightened risk of both suicide and suicidal ideation following a concussion or other forms of mild traumatic brain injury (TBI). Growing up playing contact sports like hockey, soccer and rugby, Fralick saw many of his friends sustain concussions. He also observed mounting reports of athletes who died by suicide following concussions and brain injury. Skeptical at first of the association between concussion and suicide, Fralick and his team decided to study the topic. The research team – including researchers from University of Saskatchewan, University of California, San Diego, Harvard University and Ohio State University – reviewed data from 17 studies for more than 700,000 people diagnosed with concussion or mild TBI. Most of the studies included did not differentiate between the number of concussions an individual sustained and their respective rate of suicide risk. “There were a few studies that included the number of concussions, and they suggested that multiple concussions were associated with an even higher rate of suicide-related outcomes,” says Fralick (pictured left). Fralick emphasizes that although people who have experienced a concussion are at a heightened risk of suicide and suicidal ideation, the reported rate of death by suicide was extremely low at less than one per cent. “It is important to note that the vast majority of people who have a concussion do not experience a suicide-related outcome, and I do hope that is reassuring to people,” he says. 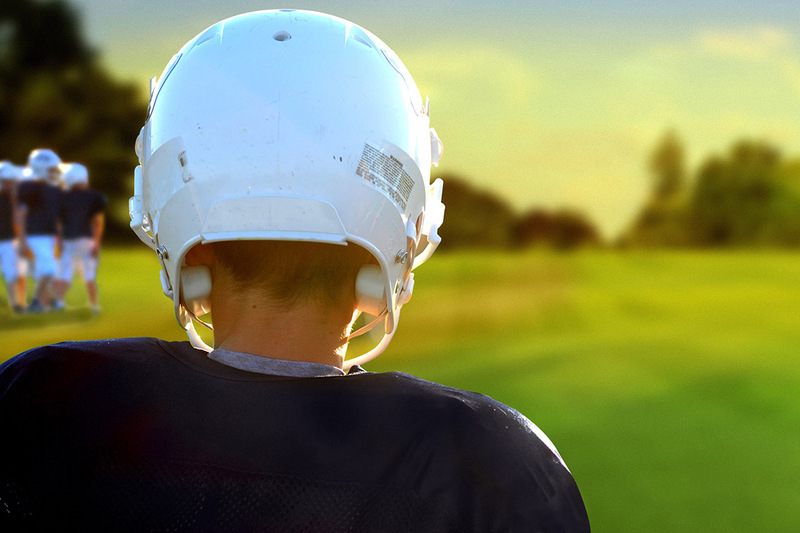 The study contributes to a body of research that explores the outcomes and side-effects of concussions and TBIs. Noting that concussions are both common and frequently preventable, Fralick says more research is needed to address the risk of suicide following concussions and to identify strategies to reduce this risk. Individuals who have sustained a concussion and are experiencing anxiety and depression are urged to seek medical attention.